One on one Personal Training gives you sole focus on YOU! It is all about you, your technique and your goals! Together we can work out in a location that suits both you and Nga. Training with someone else can bring some fun to your training sessions, this is a great way for you and your friend, family to achieve your goals together. 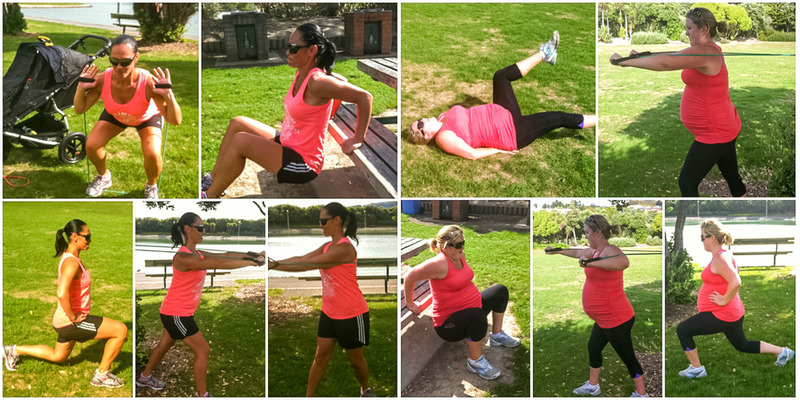 Our Mobile Personal Training service is very popular amongst new mums who are at home with their new born baby wanting to get their bodies fit, healthy and strong. Nga will come to you, working out in the comfort or your home or training in a local park is a common location many enjoy. 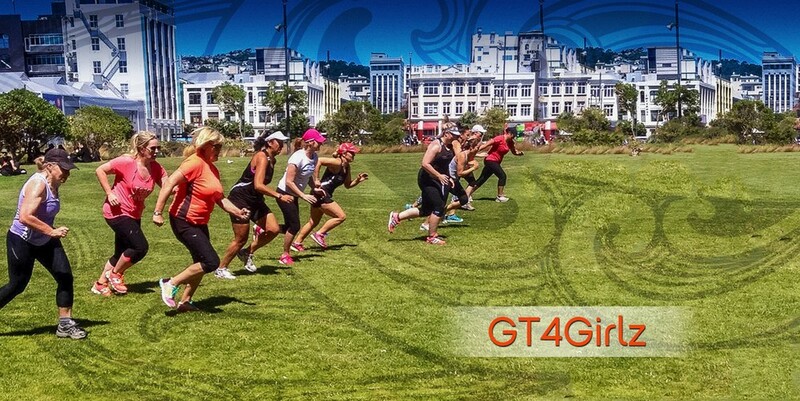 The Mobile Personal Training Service covers Wellington City and out to Porirua. This service offers coaching, mentoring & goal setting, targeted towards your choosen events, whether you are completing your first Triathlon or running your 10th Marathon, Nga can help you work towards your goals. Initial session which can be face to face or skype for those who live out of the Wellington area, we will discuss: Goals, training history, current training regime, nutrition and lifestyle. Nga will prescribe you with a 4 week training program which will be uploaded onto Training Peaks where you'll be able to access your programs and update your training progress. Nga will regularly provide feedback on your training outcomes. There are skype options to regularly keep in contact with Nga as you feel you need to. This is a cost effective way of working out while being surrounded by like-minded individuals keeping you motivated. Whether you are new to exercise or a regular exercise enthusiast our group programs will definitely give you the challenge and drive you need to achieve your goals. Please see the programmes we have on offer. Our corporate health and fitness programs tailored to your organisation’s needs, objectives and team culture. Our programs will effectively encourage and motivate employees to take positive steps to making a change in their health and well-being. In doing so this will help employees become fitter, happier and more productive in their work place.